FIRST DAYS OF SCHOOL: The Crossing, a faith-based alternative high school, held an open house at the new Lebanon location, 388 N. Mount Zion Road, on Wednesday. 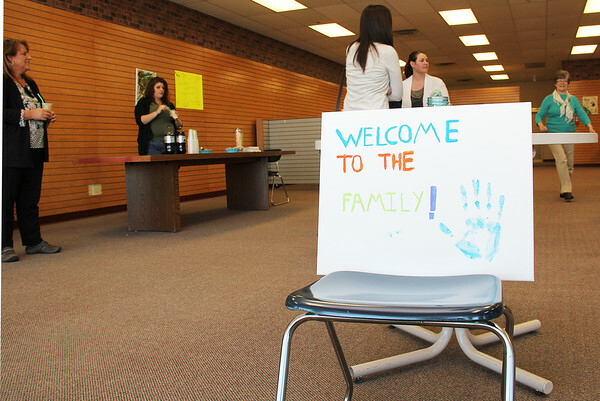 The first day of classes for the 24 students was Monday. Students have hung paintings on the walls and will create their own murals as well, said teacher Stephanie Hylton. Students who don't fit into a typical educational environment may be sent to The Crossing from Lebanon, Western Boone and Zionsville school corporations.